Mindy Kaling’s upcoming Hulu series, “Four Weddings and a Funeral,” inspired by the 1994 film that starred Hugh Grant and Andie MacDowell, has found its main cast members – of whom is rising South Asian actor Nikesh Patel. In the series, which Kaling has written and produced, Jess (played by Jessica Williams), a communications director for a New York senatorial campaign, receives a wedding invitation from her college schoolmate who now lives in London. She leaves her professional and personal life behind to travel to England and reconnect with old friends but ends up in the midst of their personal crises. 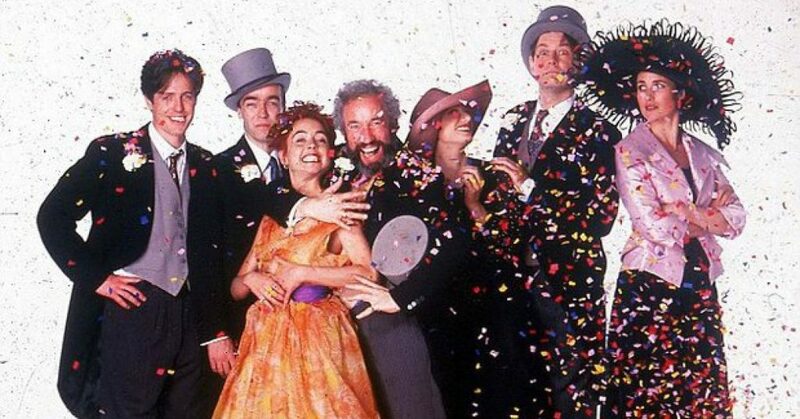 “Four Weddings and a Funeral” will explore relationships that are forged and broken, political scandals, London’s social scene, love affairs that are kindled and extinguished, and of course, four weddings and a funeral. The series may be inspired by the Mike Newell-directed hit rom-com, but Kaling’s Hulu series strays from the film’s original characters. 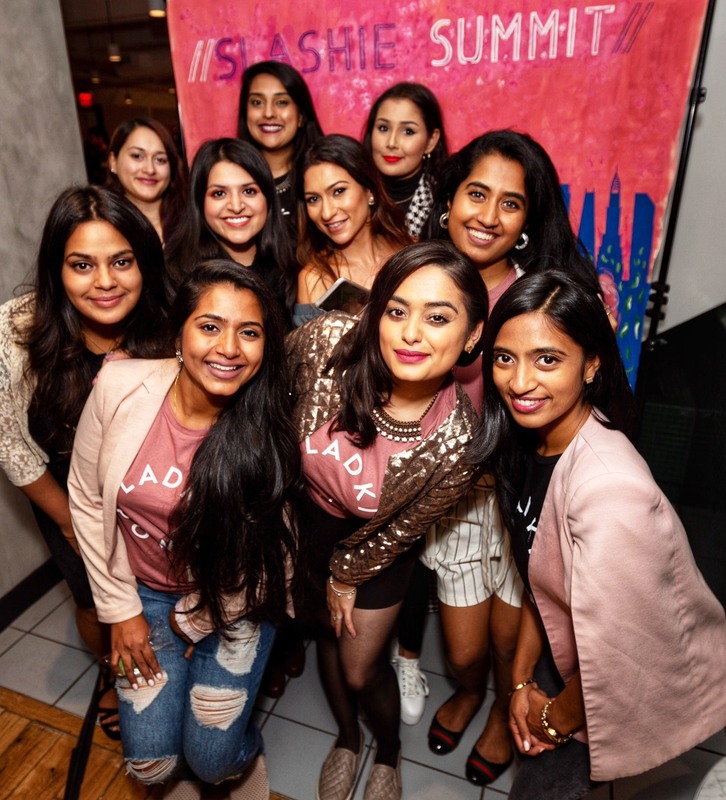 Patel has been cast as Kash, a struggling actor living in London, Rittenhouse is Ainsley, a former Dallas socialite and Jess’s estranged college roommate whose wedding Jess attends, and Reynolds as Duff, a fellow American living in London. 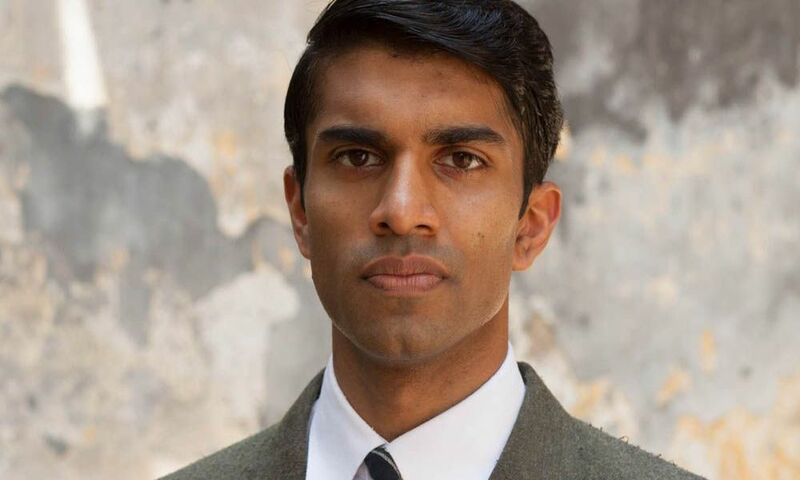 Patel is known for his role in the PBS series “Indian Summers” and has appeared in films like “London Has Fallen.” He also stars in the upcoming movie, “Artemis Fowl,” based on the popular eight-novel series and directed by Kenneth Branagh. Tina Lapsia is a law student at the University of Pennsylvania and a graduate of the University of Connecticut, where she studied political science and economics with a minor in Spanish. She is passionate about politics, social justice, and women’s rights. 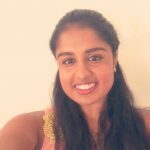 Tina is a fervent Bollywood and dance enthusiast - when she’s not listening to Hindi music, you can find her dancing to it! She aspires to have a career in international law while somehow being a dancer in Bollywood (and Hrithik Roshan’s bae) on the side.